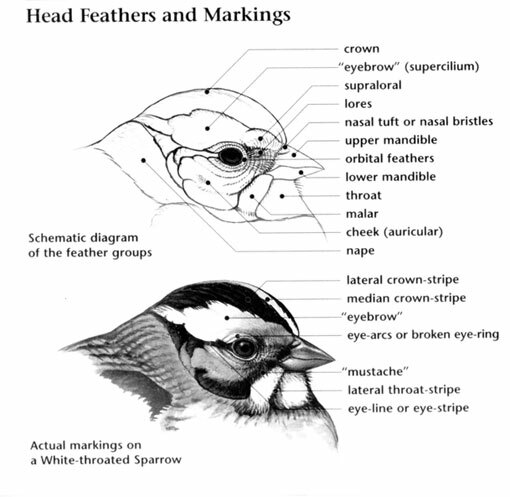 The McKay's Bunting has a very small breeding range, estimated globally at 300 square kilometers and only breeds on a few islands in the Bering Sea. It has also occurred as a vagrant in Canada, Oregon, and Washington, and mostly winters in Alaska in coastal habitats and open fields. The global population of this bird is estimated at 27,500-35,400 individuals. 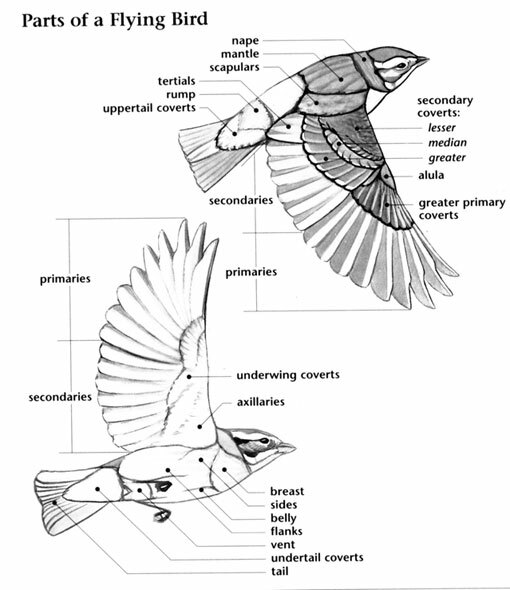 Although this species has a small range and population, the population is believed to be stable, and the McKay's Bunting has a conservation rating of Least Concern. 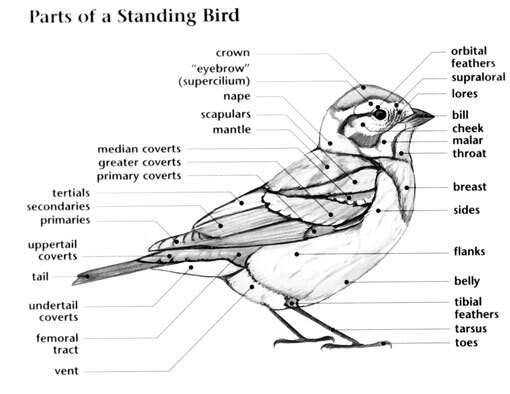 McKay's Bunting: This species has a very limited range. They breed on Hall Island and Saint Matthew Island in Bering Sea off the west coast of Alaska. They spend winters east to coast of western Alaska, parts of the Aleutian archipelago, and on Nunivak Island. These birds nest in coastal tundra habitats. The McKay's Bunting is one of North America's rarest songbirds, their population is estimated at less than 6,000 individuals. At the moment it faces no immediate threats to survival, but given its small population, tiny range, and ground-nesting habits, it may be extremely vulnerable to introduced mammalian predators. The name of this bird honours the American naturalist Charles McKay.